Emma is returning from maternity leave as of April 2019! She will be working Tuesdays and Wednesdays. Please call for an appointment. 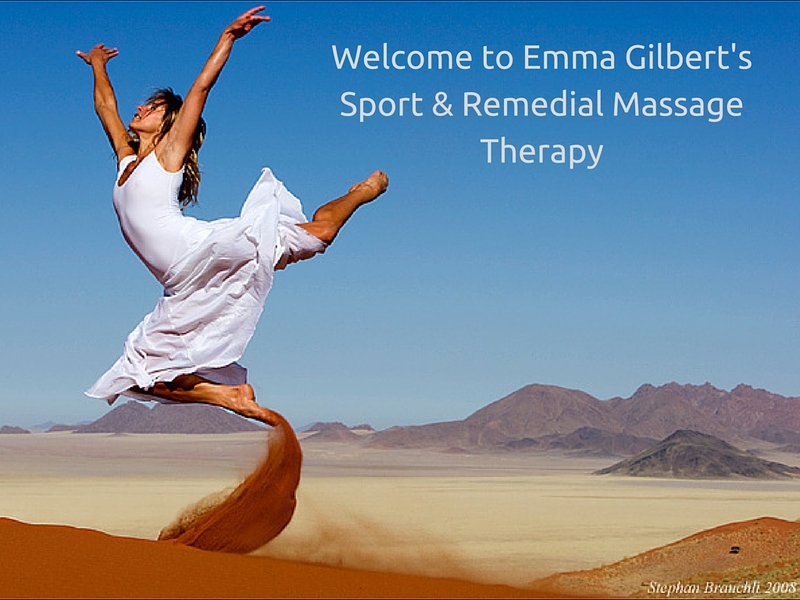 You can e-mail me (emma at sportsmassage.ch) with any questions or comments. For appointments, please call me on +41 76 544 2332. If you are unable to keep your appointment please contact me as soon as possible.For cancellations with less than 24 hours notice full payment will be due.Cancellations will not be accepted by e-mail. You can get directions on Google Maps. The schedule is on the ZVV Web site. Please leave adequate time to find parking. Arriving by public transport is easy and advisable.